If you want to change the way your tummy looks after having kids – THIS is for YOU! * Abdominal Separation of less than 3 fingers wide ONLY! 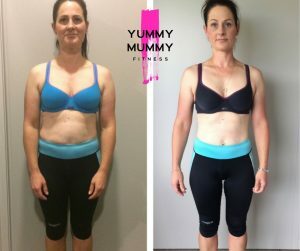 To celebrate the release of PART 2 of our popular Tummy Transformation, we are running our two 2 Week Tummy Transformations back to back as a group this March! Kick off 4th March – Spaces are strictly limited!